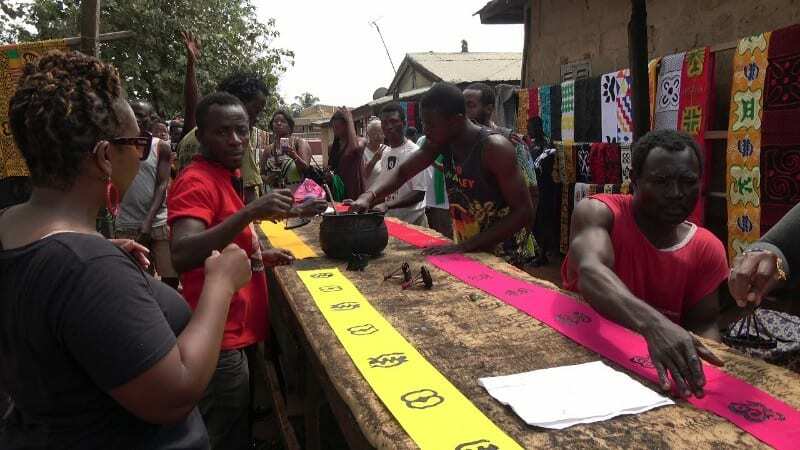 Ntonso is the homeland of adinkra cloth and the only place in Ghana where traditional adinkra is made locally from scratch. 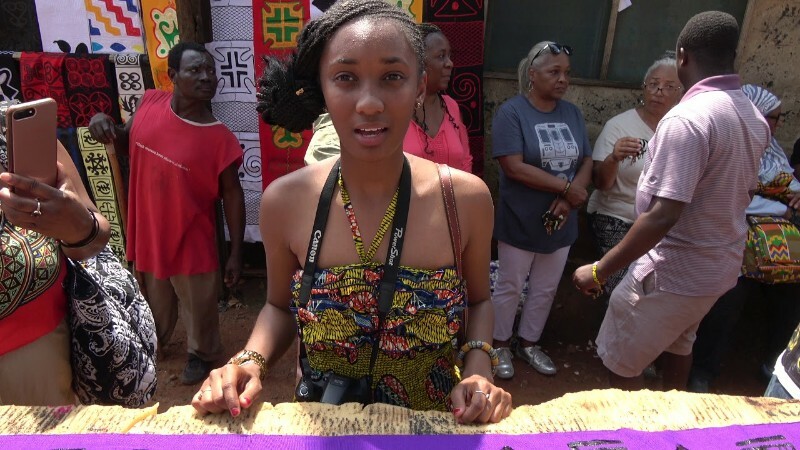 Ntonso is still Ghana’s biggest producer of adinkra, a cloth famed for its symbols and proverbial wisdom. 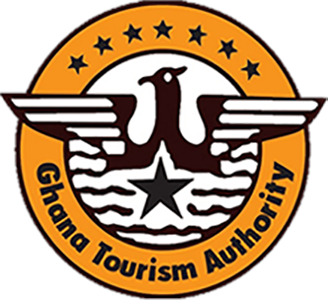 The cloth was originally worn only for funerals in the Ashanti Region and produced mainly in black, brown and red. These days, however, it is made in all colors and used throughout Ghana. Ntonso has a new visitor center and lays on official guided tours. 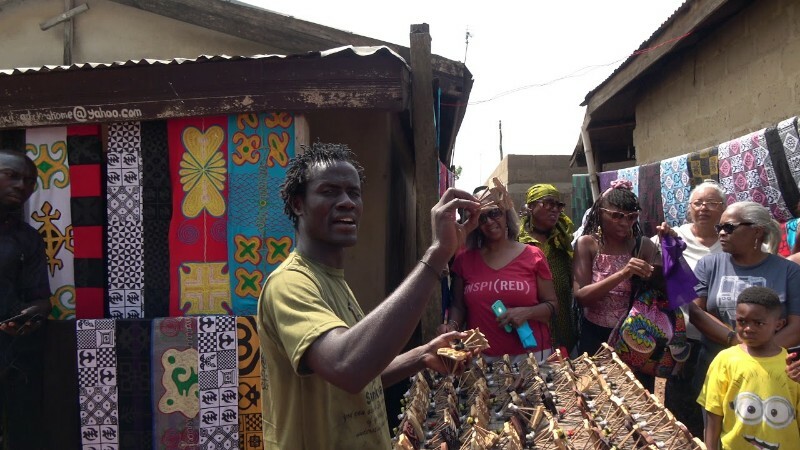 On a walking tour, visitors can engage in the various stages of adinkra production, such as dye preparation, cloth dyeing, adinkra stamping and embroidery of stamped cloth.